SAN FRANCISCO (KGO) -- Is someone trying to poison dogs again in San Francisco? 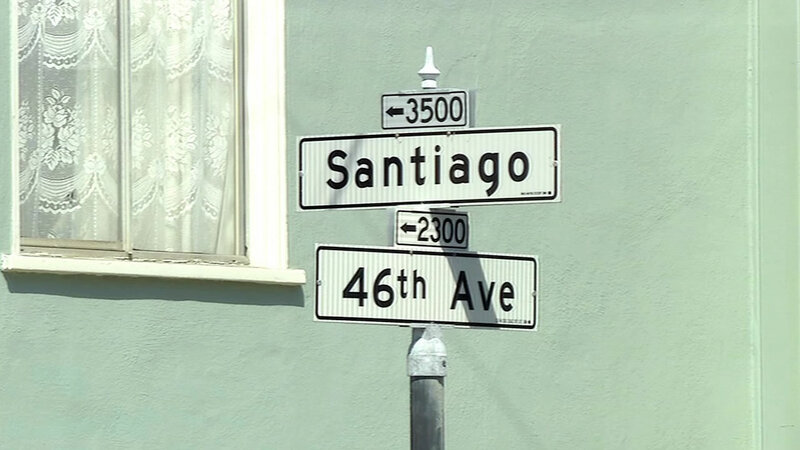 Animal Care & Control is investigating a call from a dog walker who spotted a plate with meatballs on it at the corner of 46th Avenue and Santiago Street. Someone took away the meatballs before they could be analyzed. Hundreds of meatballs tainted with rat poison have been found in San Francisco's Twin Peaks area over the past two years.